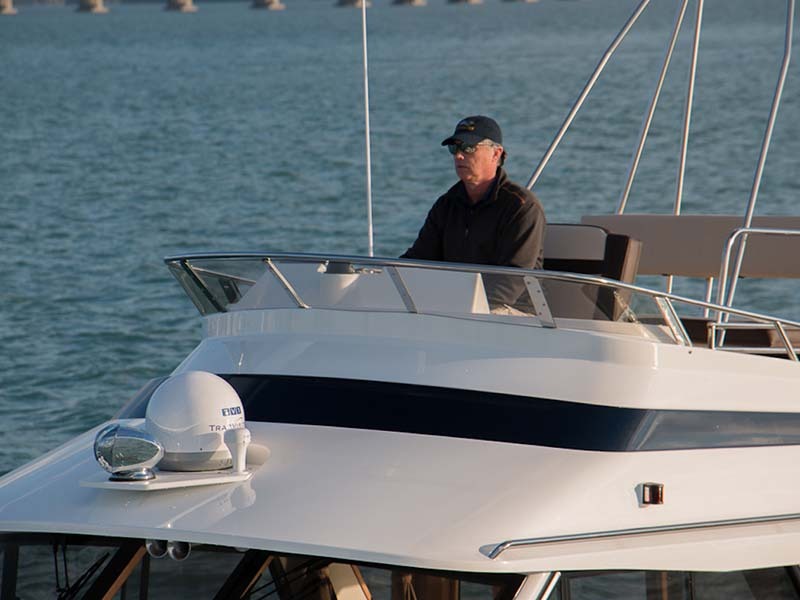 Cutwater's latest variation of the stylish C-30 features upper and lower helm stations for expanded cruising options. 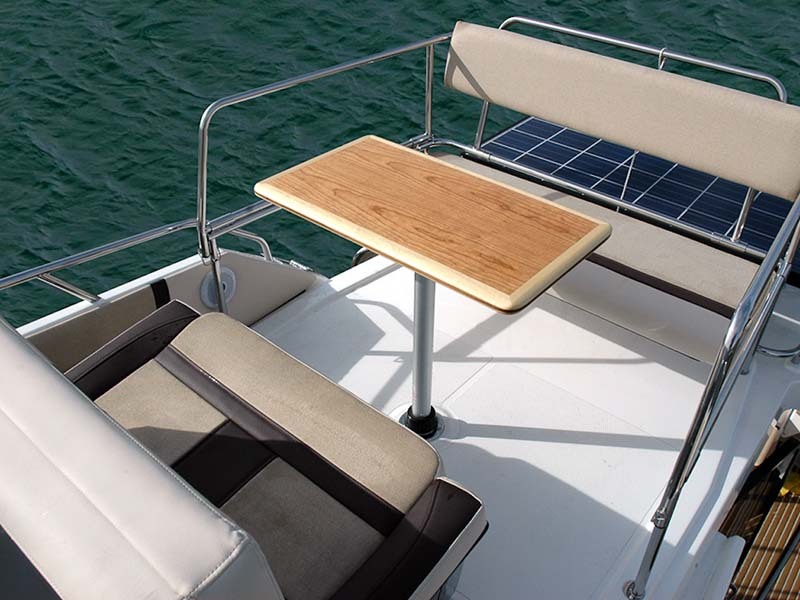 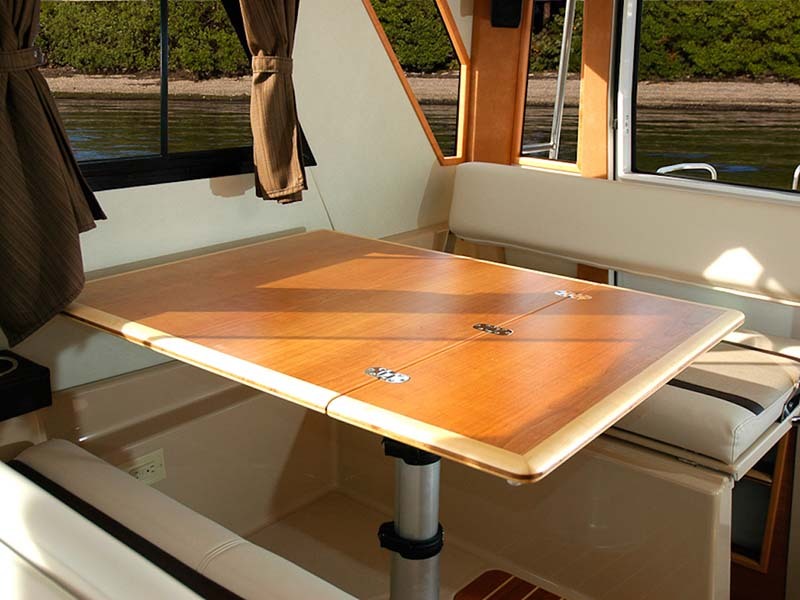 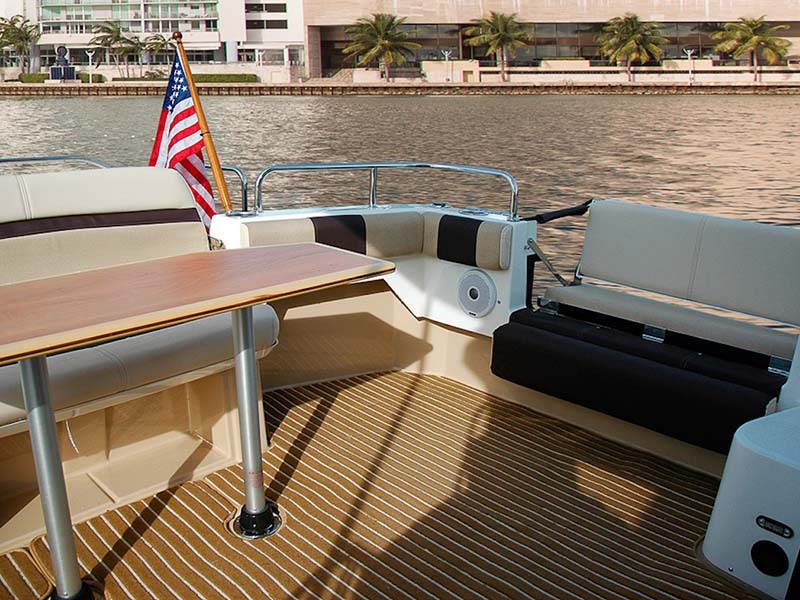 With seating for four on the command bridge and a helm seatback that flips forward to face the aft seat and table, you and your guests can enjoy the best view in the harbor. 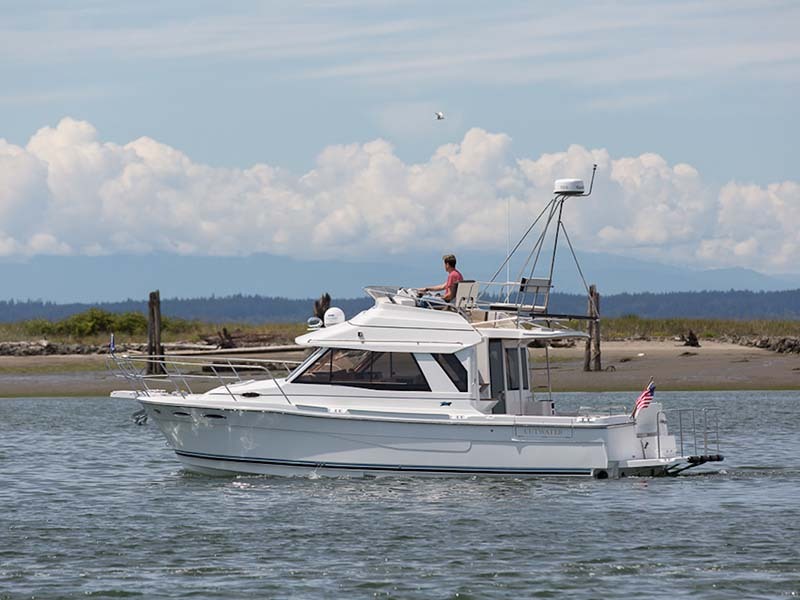 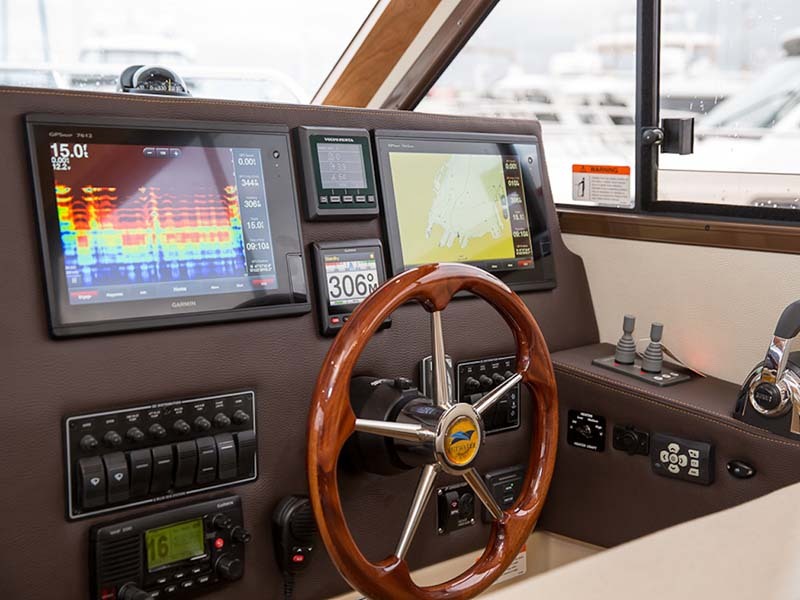 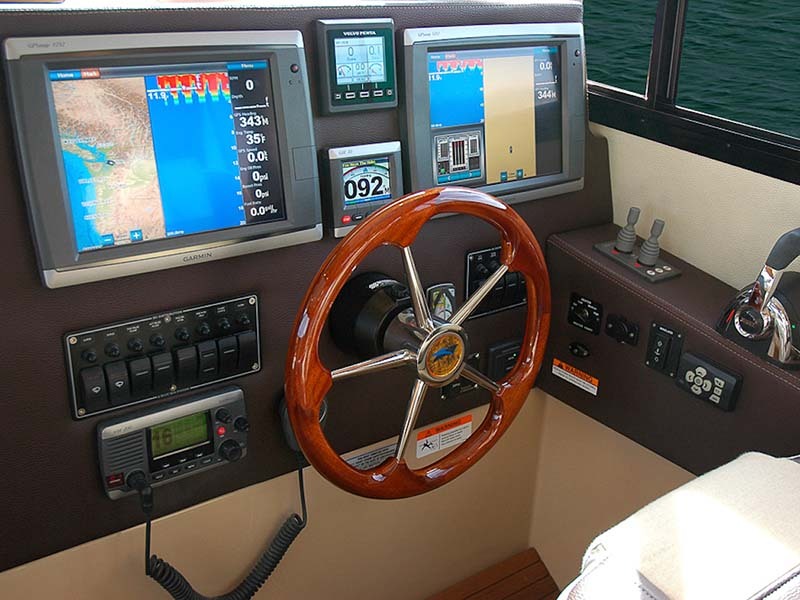 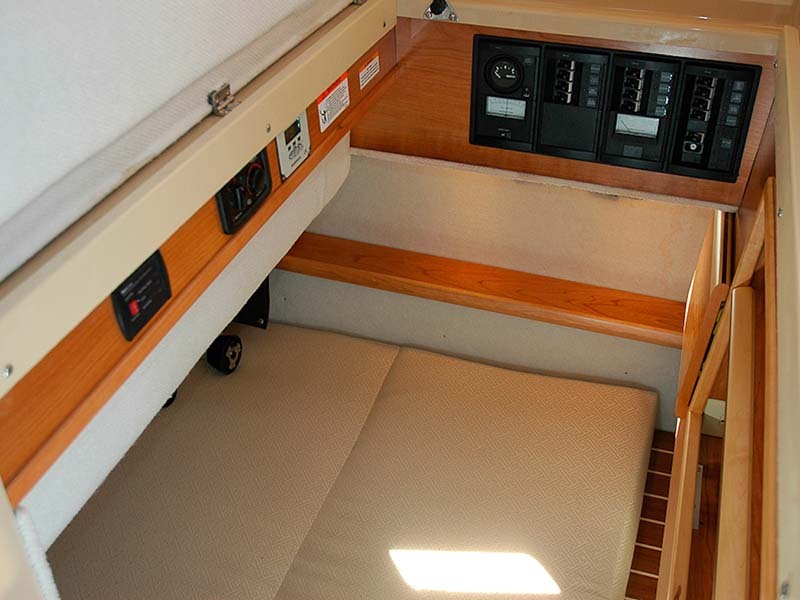 The C30 Command Bridge features a retractable fiberglass command bridge dash for trailering that enables distant locations to be within easy reach. 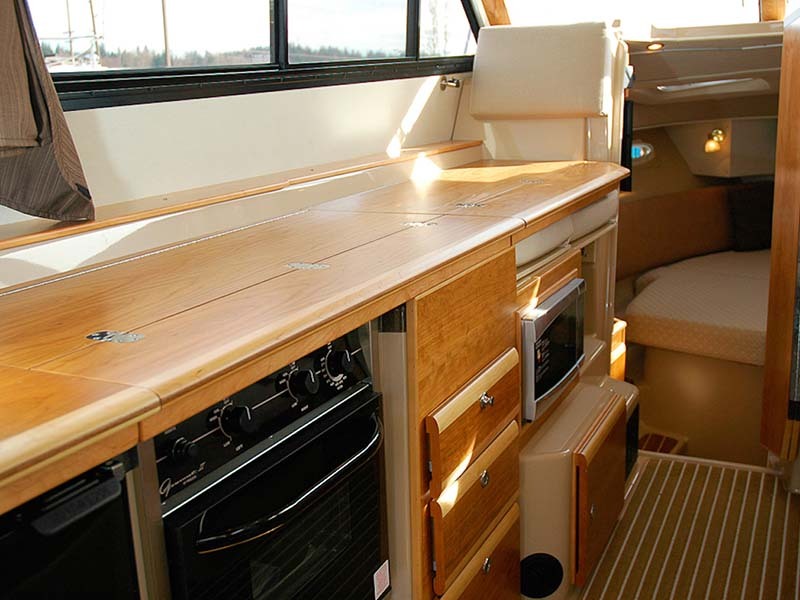 Access to the command bridge is made safe via secure stairs and hand rails. 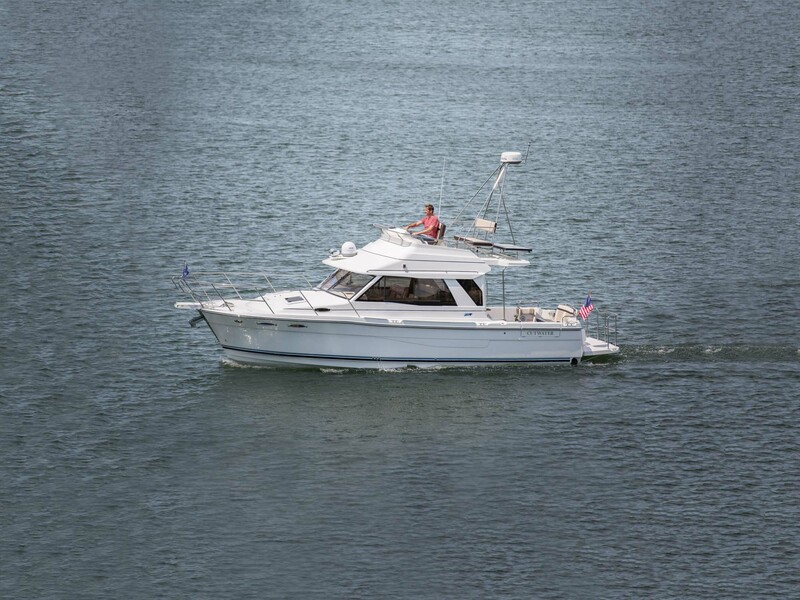 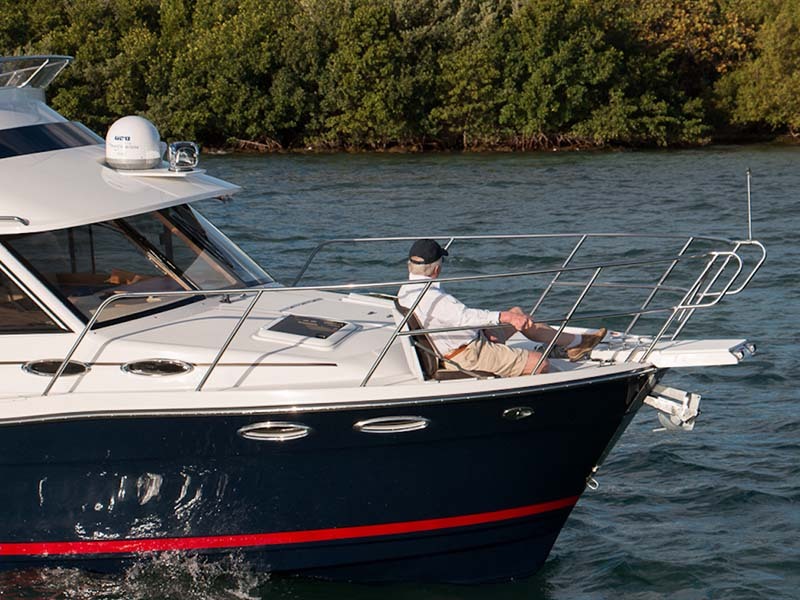 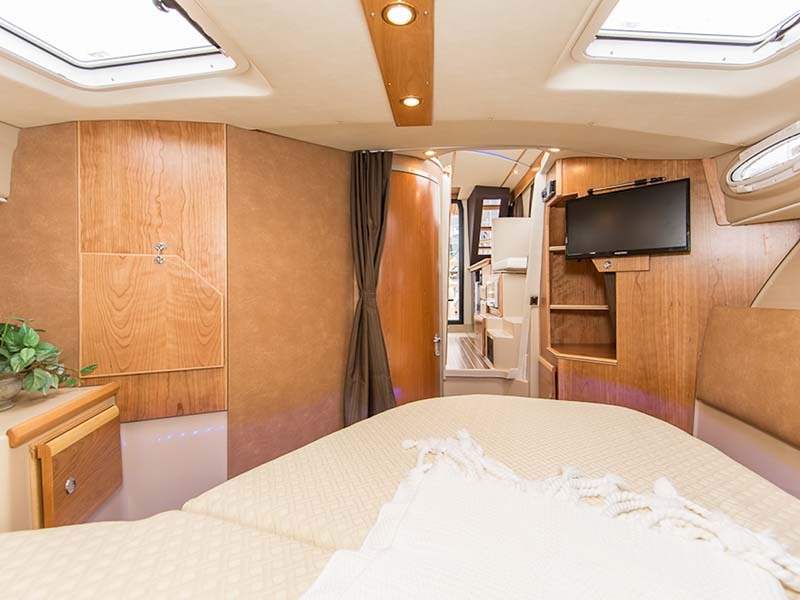 This family cruiser offers all the advantages of Cutwater's C30, in a large boat that provides spacious interior room, a long list of standard features and comfortable onboard living. 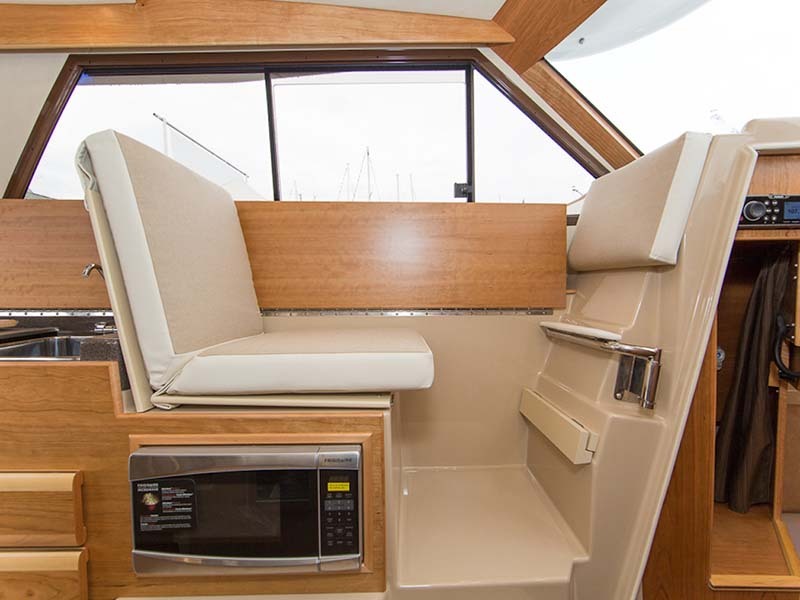 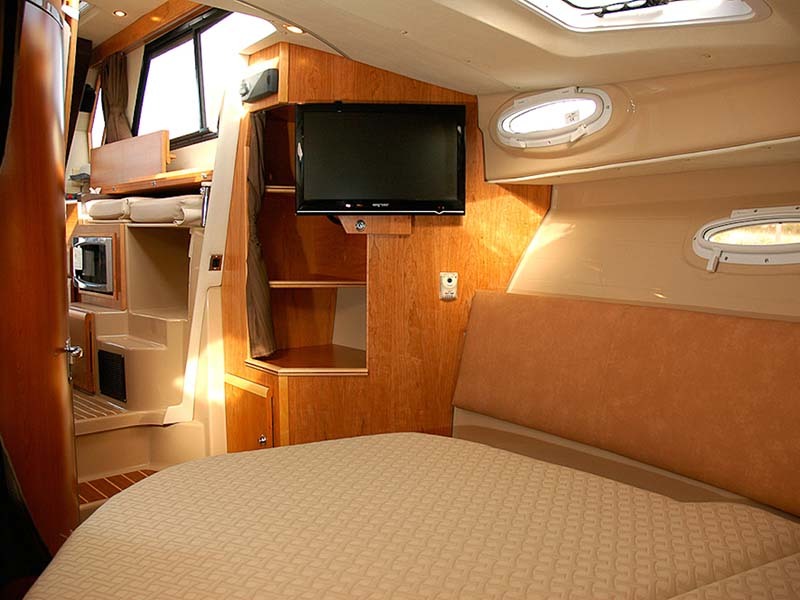 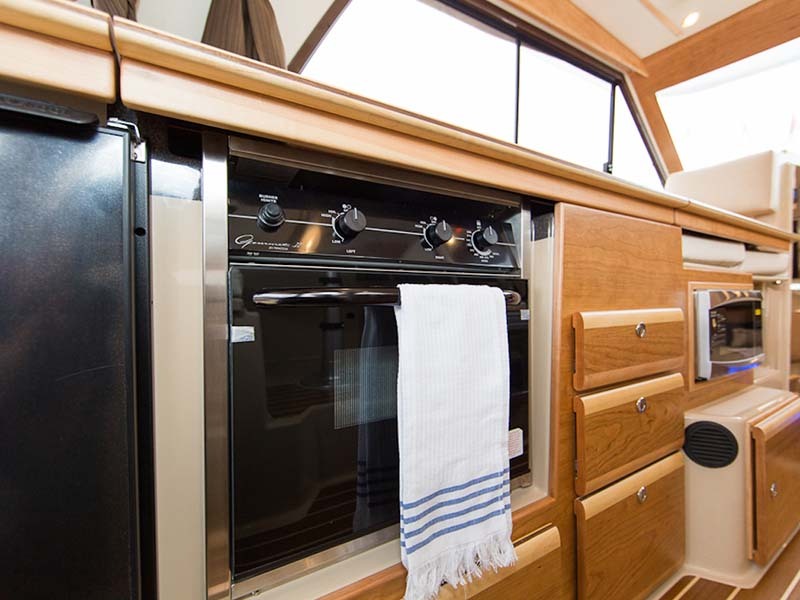 An ingenious new cockpit seating arrangement welcomes up to eight adults without crowding, and a new Euro-style galley conceals appliances beneath a hinged countertop that is ideal for buffet or refreshment service. 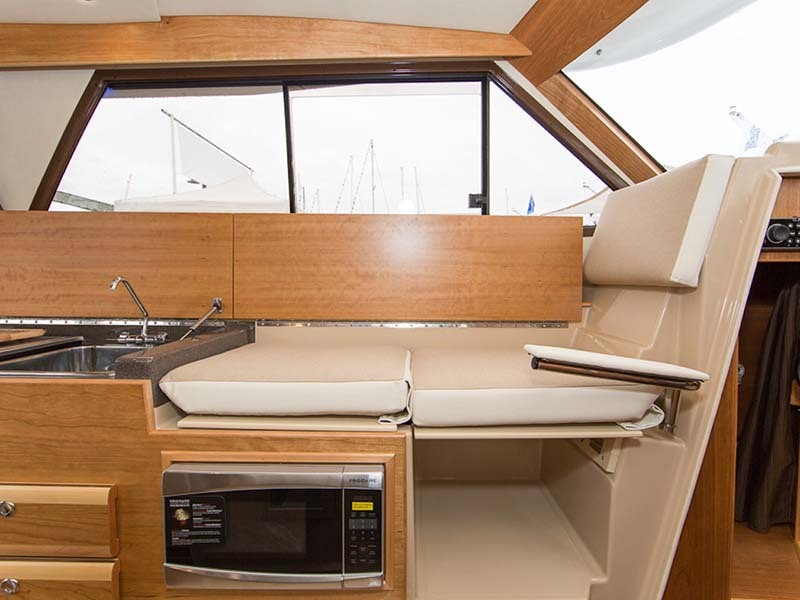 The Cutwater 30 Command Bridge accommodates six guests in three separate berths, for exceptional privacy and comfort even on extended cruises. 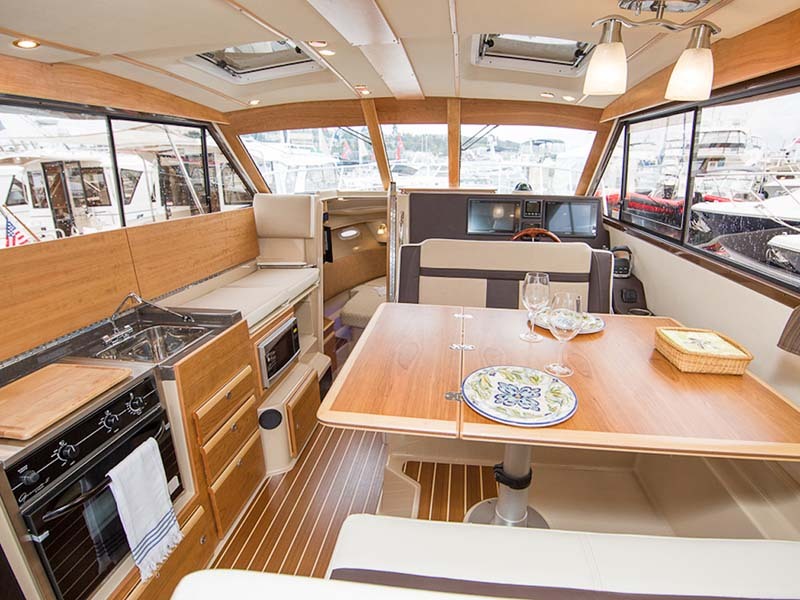 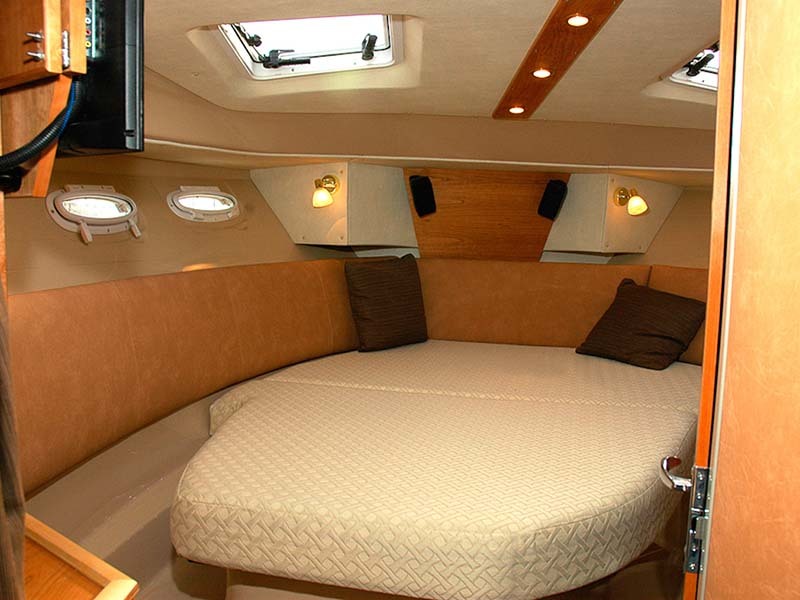 On the foredeck, two flush hatches open to reveal cushioned, secure observation seats, along with a central forward lounge. 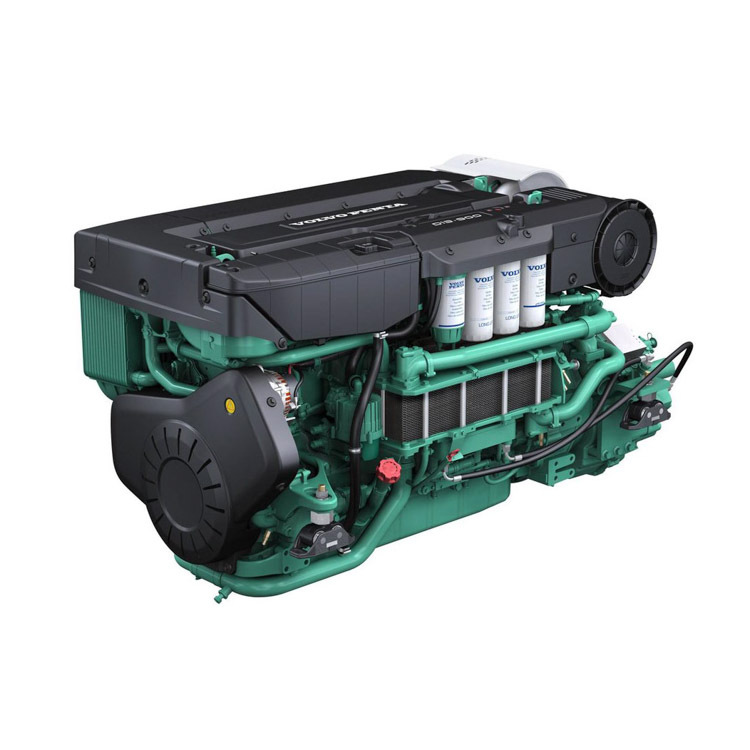 Add to this a long list of other features, and the reliable performance of a 435-h.p. 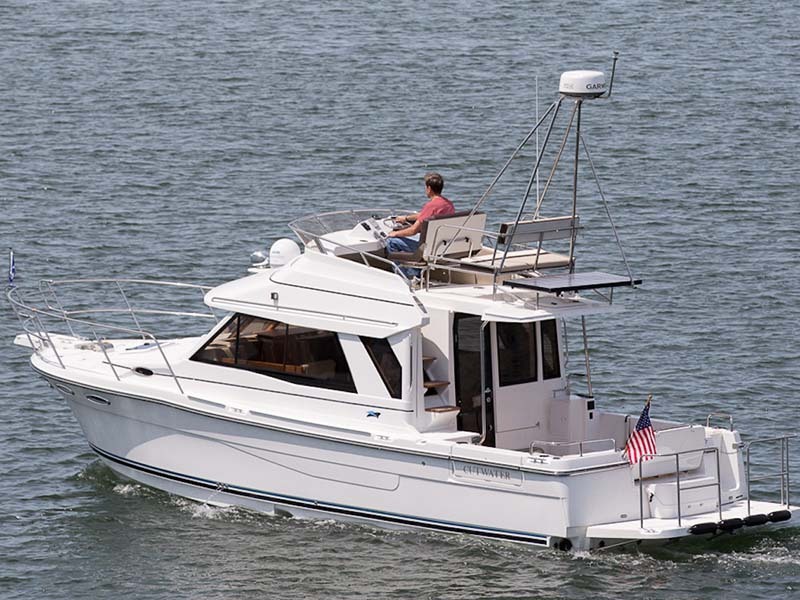 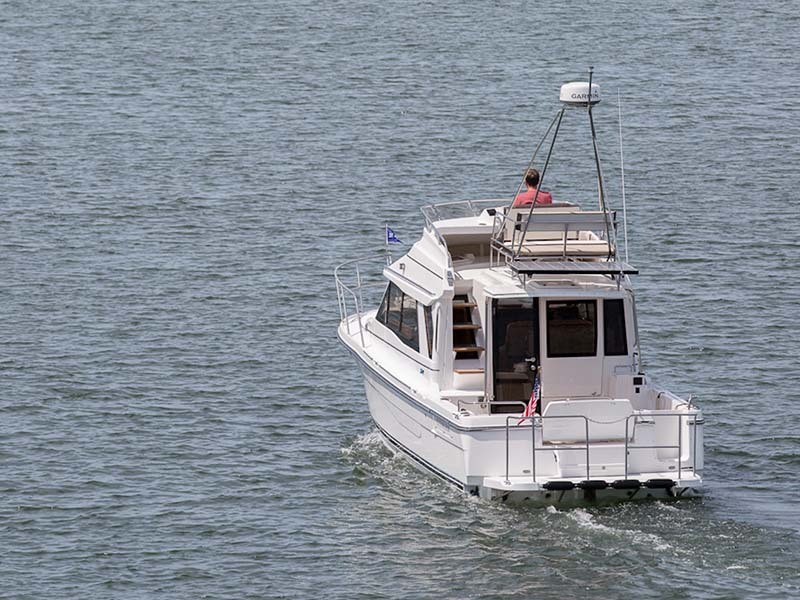 Volvo inboard for efficient express service to distant waterways, and you have a versatile cruiser that ensures unsurpassed enjoyment, year after year.